We are raising money for the international debut of Haymarket at the Actor's Church in Covent Garden on the 18th and 19th of September. And we could use your help! 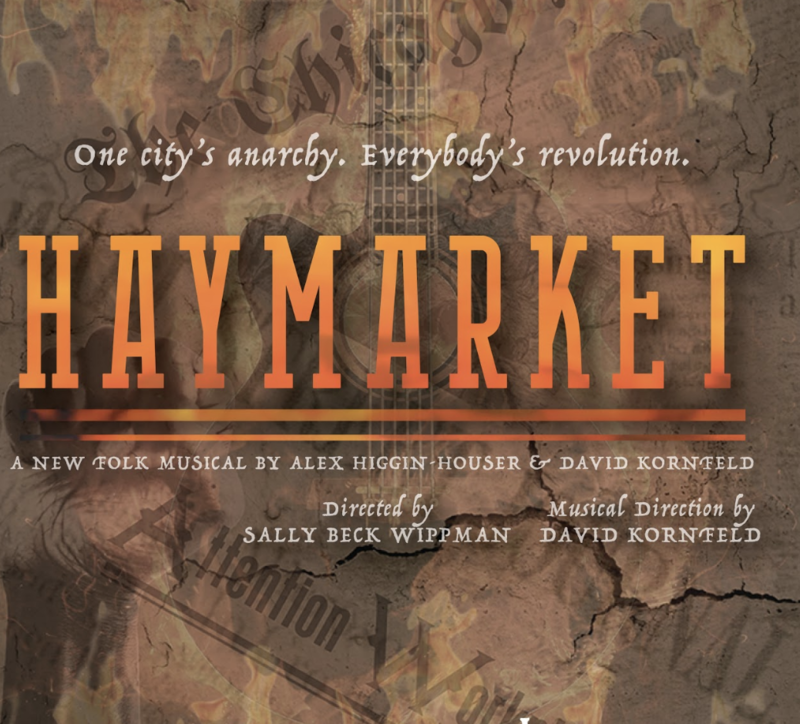 Haymarket is a new folk musical featuring a cast of 12 actor-singer-musicians. It tells the true story of the Haymarket Riot that took place in 1886 Chicago when anarchist labour movement leaders clashed with a brutal police force. It’s a story of the fight for justice, told through song, and led by rebellious organisers, Lucy and Albert Parsons. What happens when a peaceful protest becomes violent riot? Who can we blame? Who threw the bomb?! With the energy of a campfire tale, the show celebrates the working class and demands us to decide how much the fight for our rights is worth. Come and help us bring the revolution to life! Haymarket features an international ensemble of actor-musicians and creative collaborators. We represent 9 UK and international dramatic institutions, play 8 types of instruments, and feature collaborators from 7 different countries. Help us bring this story to life! We've been working hard to raise money, but we need your help! There's no contribution that's too small - any amount will help! And if you can't donate, you can still help by spreading the word. THANK YOU and see you at the show! Sally Beck Wippman is an MFA Theatre Directing 2018 Candidate at East 15, University of Essex. Originally from Chicago, she received her BA in Drama from Washington University in St. Louis. After working in Chicago as an actor and choreographer, she moved to Italy to study physical theatre at Atelier Teatro Fisico in Turin. It was there that she discovered she had a passion for bringing people together and storytelling through directing. Now, after 2 years of study, this is her final thesis production! Your name/business mentioned in the program.